You may be grinding or clenching your teeth and not even know it. Tooth grinding, or bruxism, is very common but it can lead to serious dental damage. Stress, diet, and misaligned teeth can also contribute to bruxism. Tooth sensitivity, headaches, earaches, a sore jaw or even ringing in your ears can be clues. We can often tell if you are grinding your teeth so get regular checkups. We have several ways of helping you resolve this condition. Those with gum disease may be in line to benefit from the intersection of technology and healing. Scientists at the University of Michigan have developed a way to regenerate gum tissue via gene therapy. 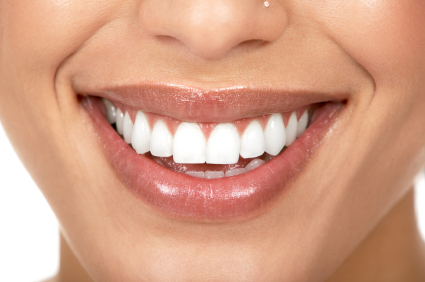 Gum disease can adversely affect teeth because you need healthy gums to support and hold teeth in place. A breakthrough in tissue engineering has potential for gum disease sufferers that may extend the life of their teeth.